Motivation …it seems to come and go as it pleases. We’ve all experienced that cycle as if it’s something we just have to live with. But what if you got paid to motivate others? What if your actual career was focused around motivating others for their health? What if the people you serve for a living were looking to your own personal life as an example of how to live a healthy lifestyle? Does this all mean you’re automatically exempt from the valleys and the downward spiral of falling off the wagon? 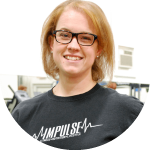 Your trainers at Impulse are just like you. They are human, and they battle the same struggles you do. Being the healthiest version of yourself is not easy, and they truly know that from personal experience. So how do they stay motivated? So in those moments when she’s just not feeling it, she asks herself one question: “How will I feel tomorrow if I eat this/don’t do anything active today?” Kristin hates having regrets the following day, so thinking about the consequences is always motivating enough to make the right choice. Kim is all about staying focused. 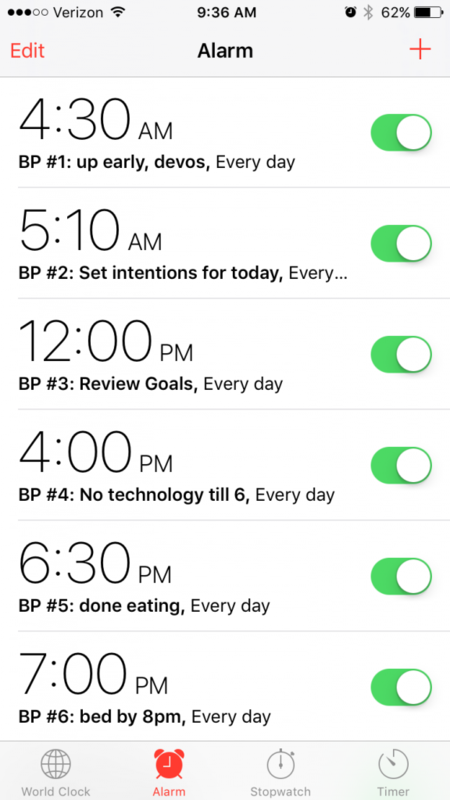 Not only does Kim go over her top 5 goals every single morning, but she also sets alarms on her phone labeled with her best practices. Josh stays motivated by gaining perspective from the lives of others. He realizes not everyone is able to exercise due to injuries, disease, or other legitimate physical reasons. On the days he’s lacking motivation to get moving, he believes he doesn’t have a valid enough excuse to not move. Staying motivated isn’t easy, and no one understands that more than someone who motivates others for a living. Are you stuck in a rut? Come to your trainers who are ready to (re)ignite that fire to live a healthy life now and into the future.